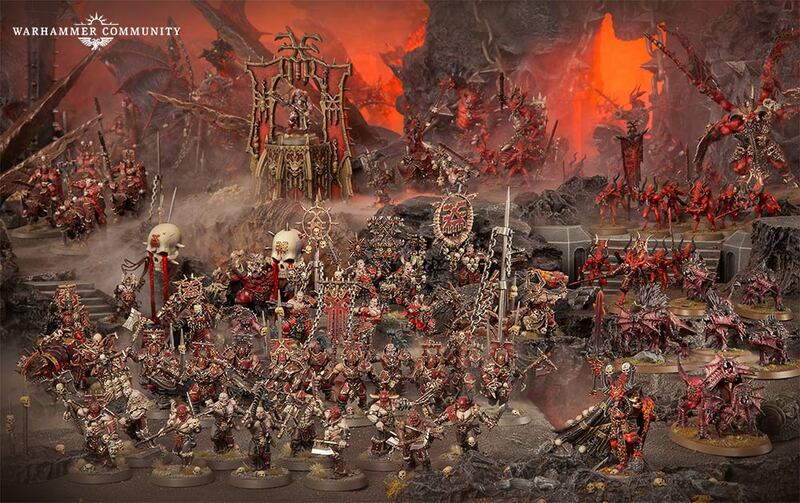 by Russ Veal 24th March 2019 24th March 2019 0 comments on Episode 71: Blades of Khorne! Check out the articles below from War Com! Previous Episode 70: Skaven Battletome! Next Episode 68: UK AOS Masters 2018!